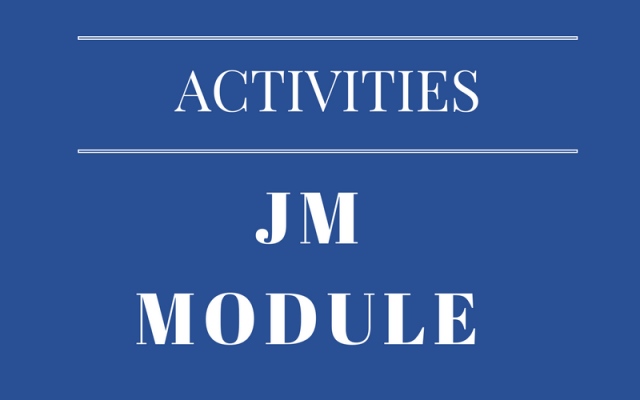 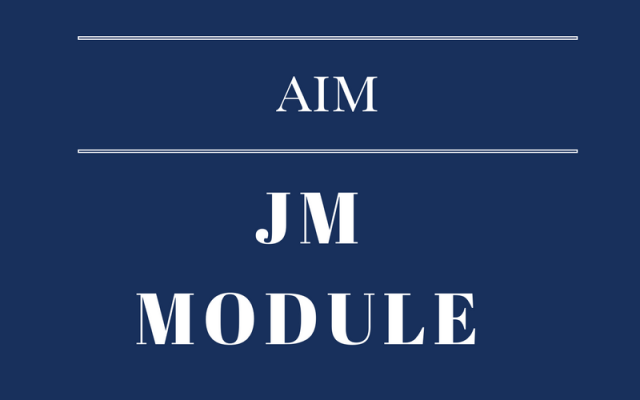 This module project is supported by the Jean Monnet Module Programme of the European Commission. 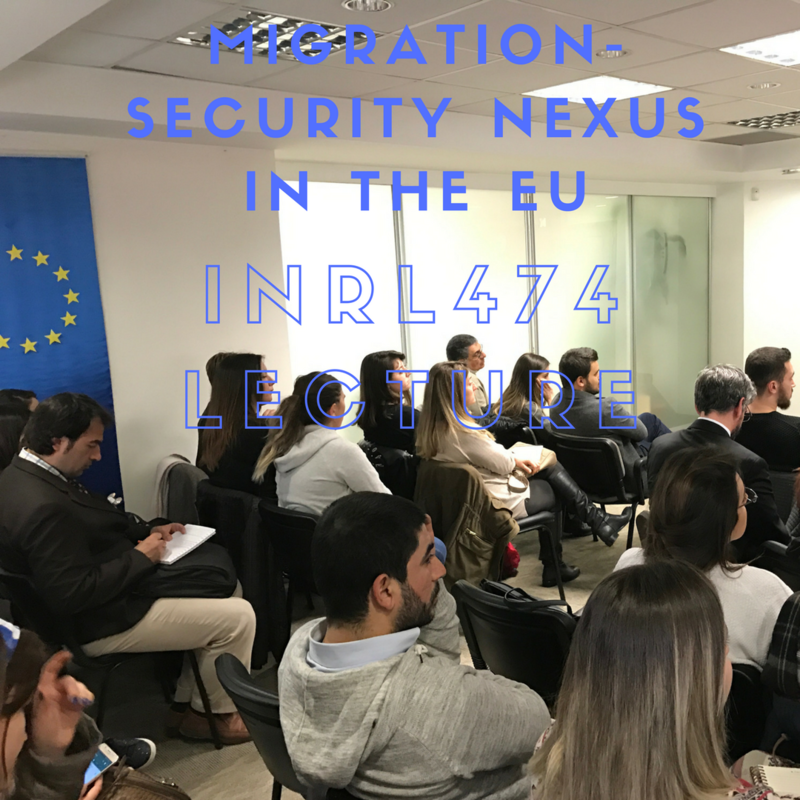 “Migration-Security Nexus in the EU” is a Jean Monnet Module project which is granted by the European Commission and coordinated by Assist. 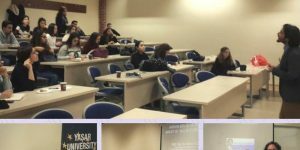 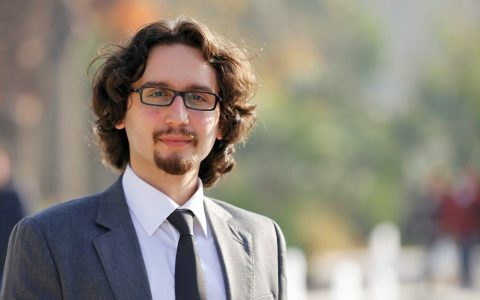 Prof. Dr. Gökay ÖZERİM at Yaşar University, Turkey. 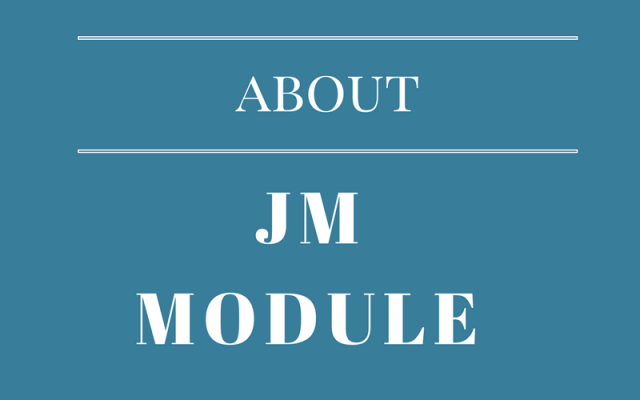 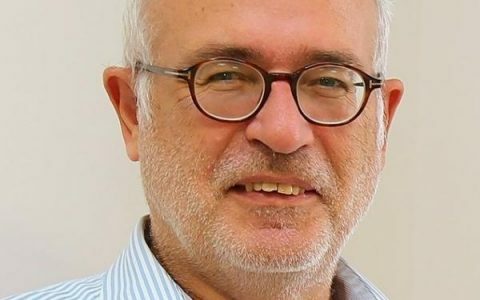 A Jean Monnet Module is a short teaching programme (or course) in the field of European Union studies at a higher education institution. 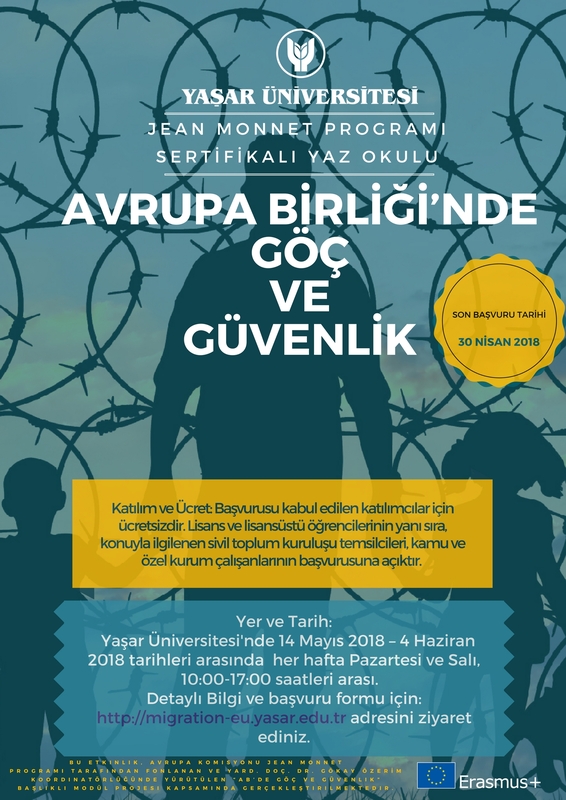 The aim of this module is to present a course content on the migration-security nexus in Europe for researchers, graduate students, NGO representatives, journalists and professionals from public bodies that working on migration and asylum issues. 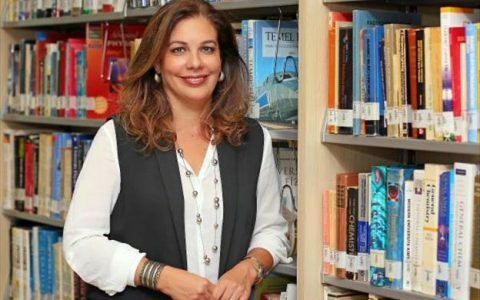 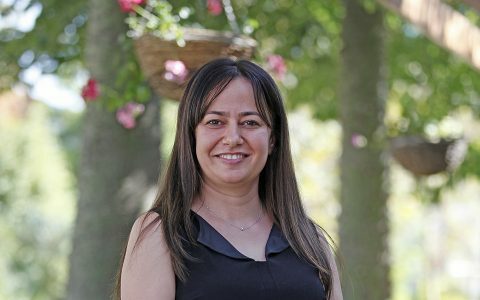 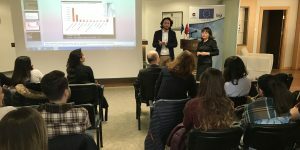 The module also will provide insights for Euro-Mediterranean relations, and EU relations with overall Middle East and North Africa Region (MENA) as a transversal key topic of the relations. 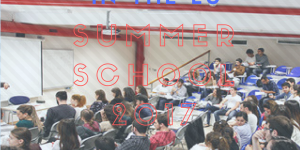 Apply for summer school 2018! 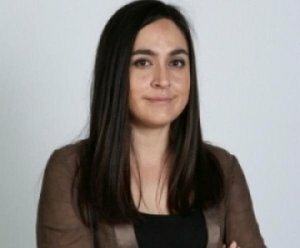 Photos from the activities and news from media.